Depending upon your organization’s specific needs, the University Career Center is ready to assist you as you develop recruitment strategies, plan your hiring cycles, or search for candidates to fill immediate openings. Career and Employment Services offers a variety of ways to help identify qualified candidates, ranging from student workers to interns & co-ops to graduating seniors, in an easy, affordable manner. For more information, click here or contact Career and Employment Services at 215.951.1075 or careers@lasalle.edu. LinkedIn: Post job openings in the La Salle University Explorer Network group. You must be a member of the group to post. If you have a LinkedIn profile, but are not a member of the group, please join the group. Non-alumni employers and recruiters can send information to Debra Franke to post. Explorenet is La Salle’s online database of job openings for students and alumni. 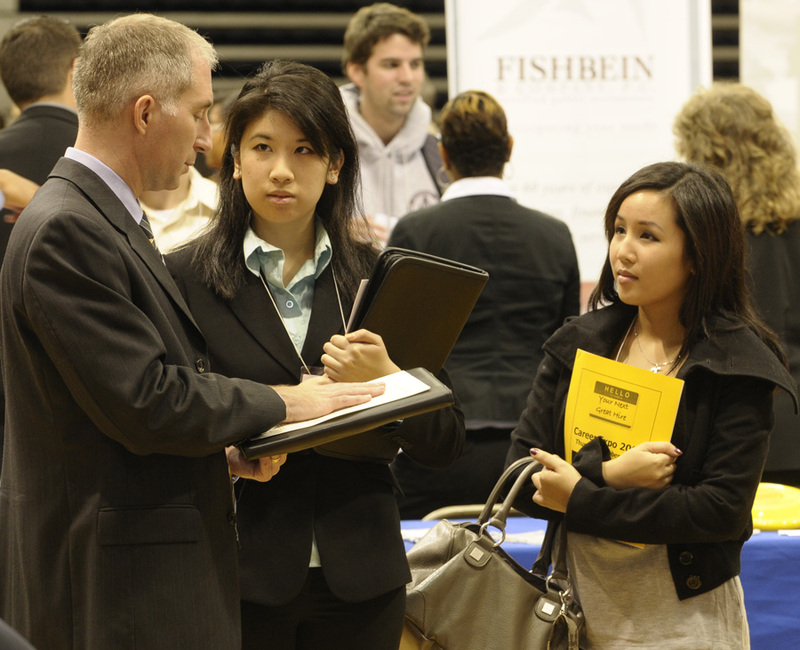 If you do not have employer access to explorenet, please contact us at 215.951.1075 or careers@lasalle.edu.